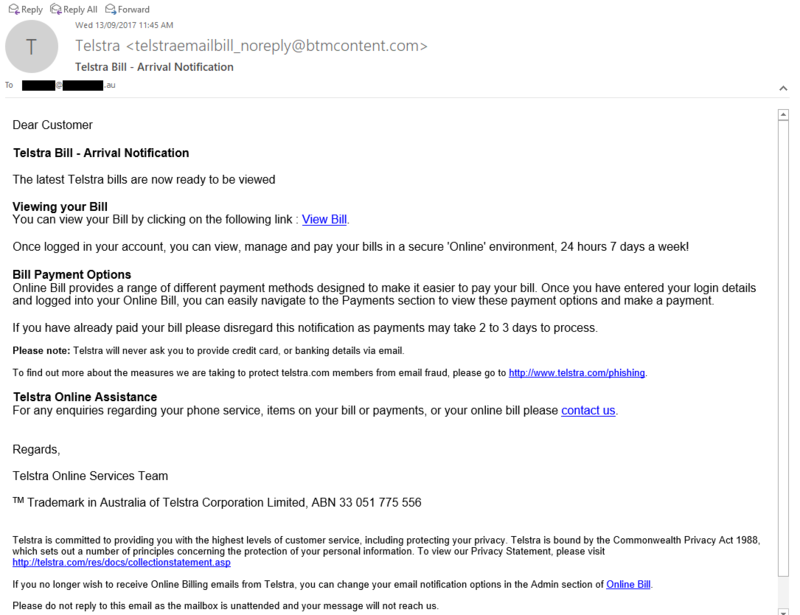 This malware appears to have originated from an email claiming to be ASIC Messaging Service. It advises the user that their business name is due for renewal . 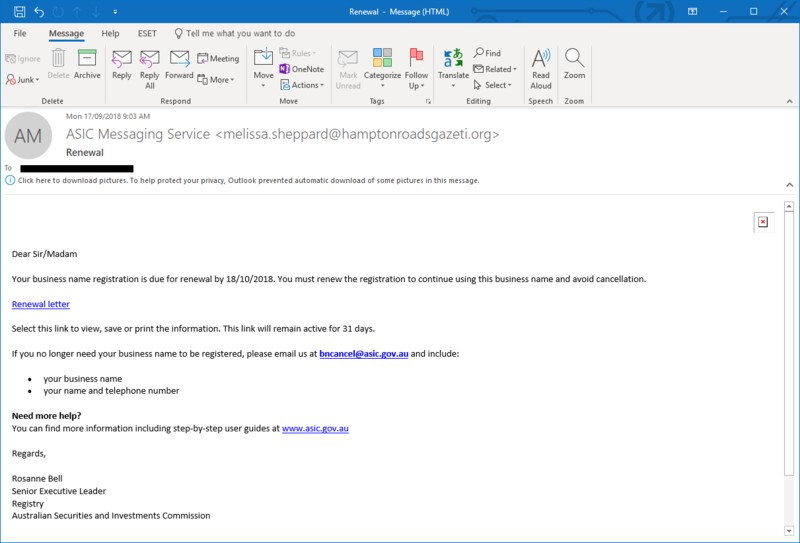 The link within the email does not take the user to the ASIC website, but instead links to a website for a community newspaper. This website appears to have at some stage been compromised. A page had been added that automatically forwards the user to another malicious website. This is where malware was downloaded onto the clients PC. For those who are interested in the more technical details, I wont link directly to the pages, but the Virus Total page for the original link can be found here. The link in which it redirects to is no longer available but the Virus Total page can be viewed here. The second link has been marked by a member of the Virus Total community as ASIC phising/malware. I was investigating the Malware infection for a client after the fact. At the time the client clicked the link (browser history verified link was clicked) a java script file appears to have been downloaded onto the machine. Virus Total & Hybrid Analysis links. It is easy to blame the victim in these cases, but some phishing emails have become so well put together that anyone could fall for it. The client had noticed after this time a command prompt window would flashed up on the screen upon Windows start up. At this time the clients bank contacted them to advice that their PC was infected with a Banking Trojan. I had no luck removing the malware with KVRT and had to proceed with a manual approach. ESET, my go to AV, did not detect the malware, nor did Windows Defender. 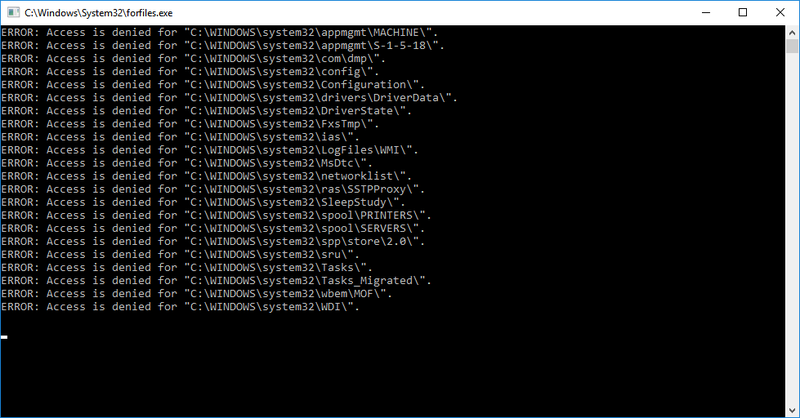 Upon inspecting the startup, a command that utilizes a trusted Windows executable file, was set to run each bootup. Base64 can also be decoded using an online service such as https://www.base64decode.org/. Forfiles has been set to run each start up and load the malware from the registry into the memory. This avoids it writing to disk and helps to prevent detection. While I didn’t analyse exactly what EMOTET was doing, banking malware is designed to steal login credentials. The password is captured when you log into your bank and is sent back to a server that the attacker controls. Often with banking malware screenshots are taken to allow the attacker to capture other information such as funds available and account numbers. Antivirus is not the magical safe guard it is often made out to be. 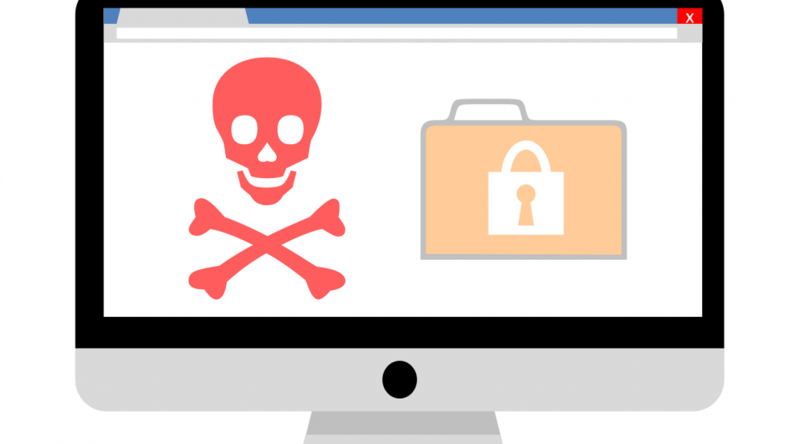 It is still a great idea to have some kind of antivirus running on your device, but there are other task you can do to protect yourself or your business. Train against phishing – It is simple for most home users; don’t click links, and avoid attachments from people you don’t know. But for business users, it is a littler harder. Many staff members jobs involve clicking links and opening attachment. This is why user training is important. Take a Phishing IQ Test. Remove administrator privileges – I have covered this previously. Taking away administrator privileges can often limit what foothold malware can gain on your device. Keep your software up to date – Some malware will exploit known vulnerabilities in your operating system or software. 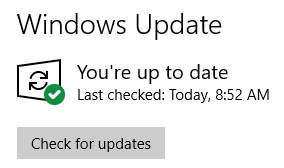 Windows users can install updates for the Operating System via Windows Updates (Windows Key + R, type control update, press enter, and click Check for updates). Software can be easily updated using Patch my PC. Ask for help – If you receive an email that does not seem right, call a trusted friend or ask a colleague (If your business has in house IT staff start here). Sometimes talking out loud will help you tell if something is genuine or not. Read our other articles and share will your friends – I have covered many other tech tips topics. Read them and share them with your friends. An email claiming to be from PayPal is advising the recipient that their PayPal Account has been limited. To rectify the problem the email asks you to log in to your PayPal account. 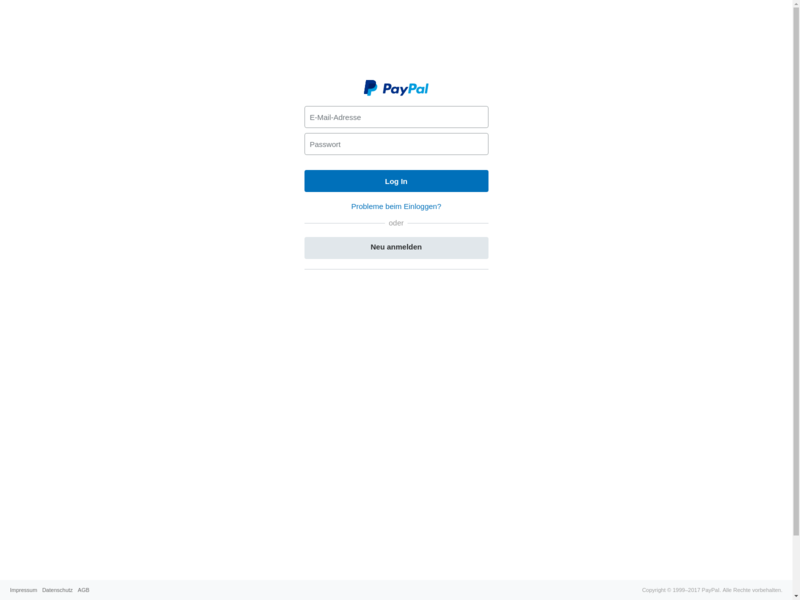 The link leads to a phishing page, designed to steal your PayPal credentials. If you sign into the page your credentials (PayPal account username and password) are sent to the attacker. The attacker can then use you PayPal account to make purchases on the internet.